June: officially, definitely, absolutely summer. 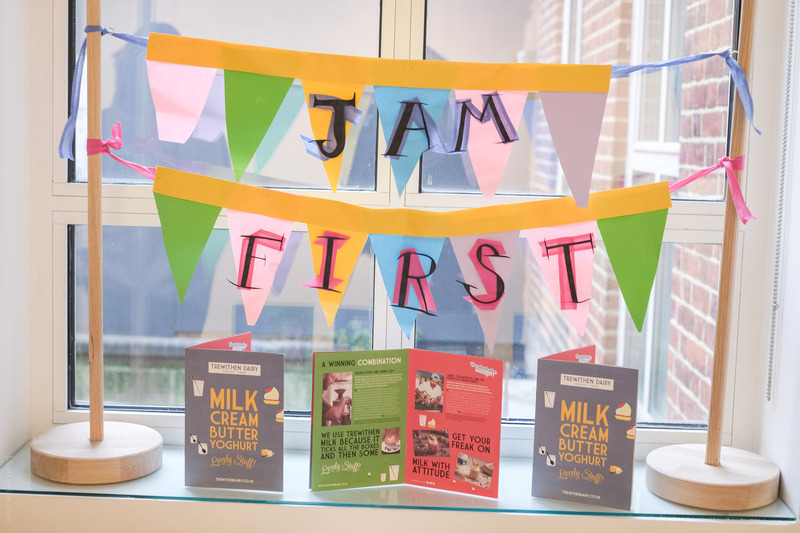 Bring out the short shorts, flipflops, mini skirts and dancing shoes, because we have the perfect line up of events and activities to start our favourite season off with smiles all round! There are some amazing outdoor performances, festivals and music to sink your teeth into this month. 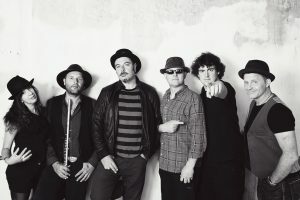 If vibrant, uplifting grooves accompanied by delicious curry in a gorgeous outdoor theatre floats your boat, head to Penlee Park Theatre for Ella and the Rogue Tones, or be taken on a journey from a Parisian cafe to an Irish hoolie by Wild Willy Barrett’s French Connection at the St Ives Arts Club. Spymonkey perform each and every one of Shakespeare’s deaths on stage at the Hall for Cornwall – not to be missed! 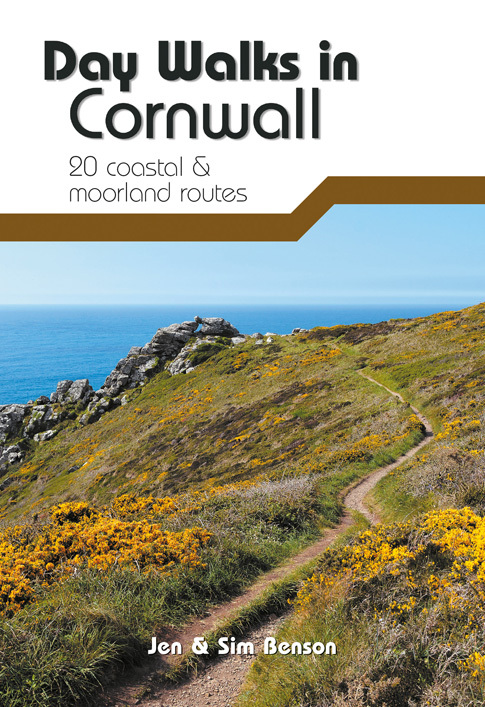 We also have a taster of some of Cornwall’s many festivals – more to be included in future Top Picks! Make your way to the Charles Causley Festival for literary delights (highlights include a performance from Lemn Sissay), blow away the cobwebs and belt out a song at the Falmouth International Sea Shanty Festival, or enjoy some amazing music and much more at the Polperro Music Festival. 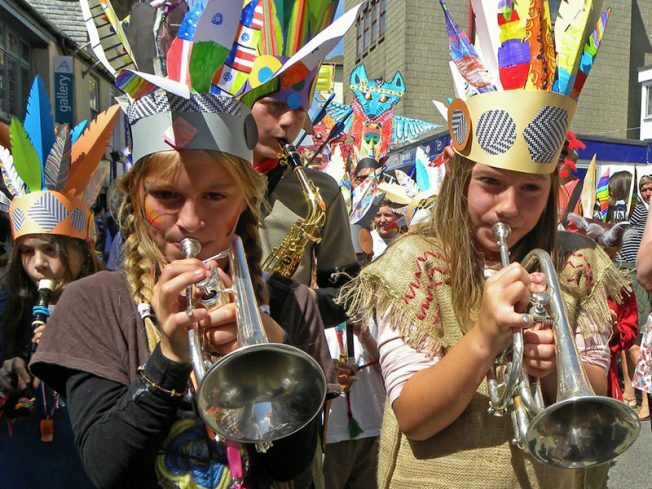 Golowan Festival returns to take over Penzance, with loads of parades, dancing, music, exhibitions, food… and more! Can you tell we are excited about this month? 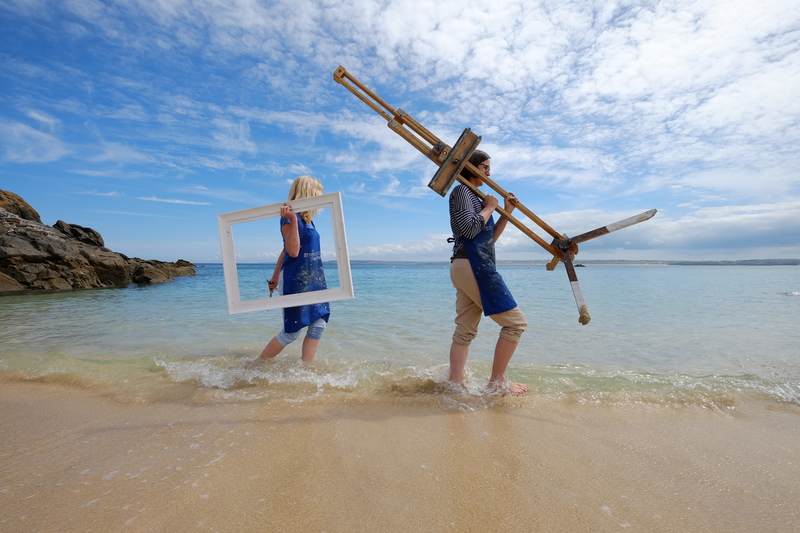 As always this is just a small slice of the action – find out more from www.whatsoncornwall.co.uk. The Roman suicides in Julius Caeser to the death fall of Prince Arthur in King John; from the mess at the end of Hamlet to snakes in a basket in Antony and Cleopatra… and who could forget the pie in Titus Andronicus? There are 75 onstage deaths in the works of William Shakespeare, and Spymonkey will perform them all, sometimes messily, sometimes movingly, sometimes musically, always hysterically. This fabulous four-piece hop from a Parisian café, via an Irish hoolie, to a night out in New Orleans with riotous fiddle and banjo. The enigmatic French singer Aurora Colson captivated audiences with her compelling and expressive vocals, taking centre stage with haunting Irish melodies, bluegrass and acoustic blues. Cellist Mary Holland and multi-instrumentalist Wild Willy Barrett delight at the heart of the ensemble, whilst Irish pipes and whistle player John Devine displays his outstanding musicianship that was recently rewarded by an invitation to play in the presence of The Queen at Buckingham Palace! 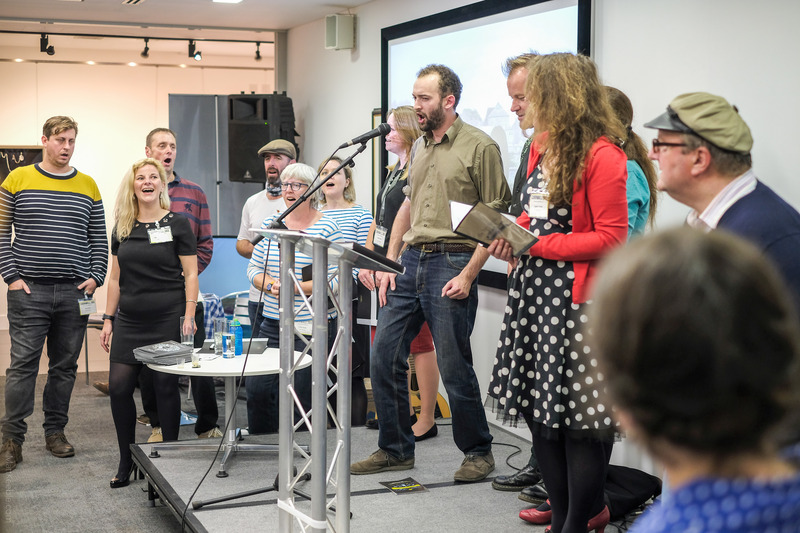 Join the annual Cornish festival celebrating the renowned Cornish poet Charles Causley for fantastic performances, talks, films, workshops, walks, exhibitions and events. 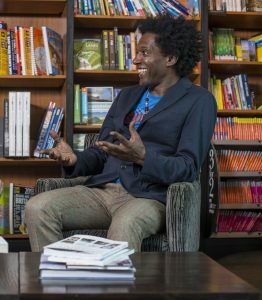 Highlights include Charles Causley walks and tours, special performances by Anna Maria Murphy, Rick Williams, Lemn Sissay, and Story Republic, as well as talks and exhibitions that will inform and inspire. This vibrant trio promise an uplifting, heartfelt performance that will cast you under its spell, bringing you infectious grooves followed by soulful songs that will give you goose-bumps. 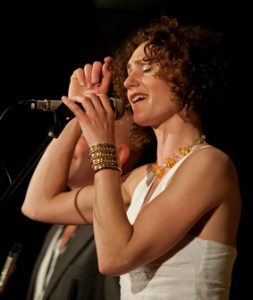 Performing original material infused with latin, soul, jazz and nu-folk, this band are set to sweep you off your feet with soaring vocals, guitar, saxophone, fiddle and sumptuous double bass. Whilst the music feeds your soul, Penlee Park Theatre will provide nourishment for the body in the form of delicious veggie curry before the show or during the interval – perfect! 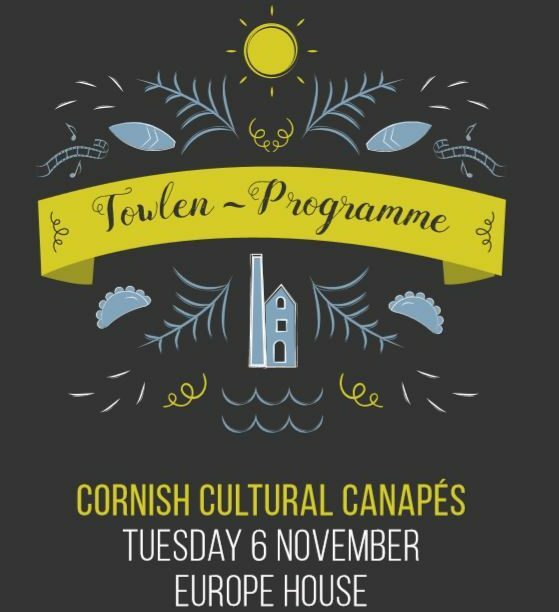 Visit the Penlee Park Theatre website for more events. 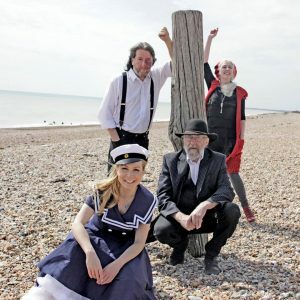 The Falmouth International Sea Shanty Festival is back this summer with more shanties, great venues and an incredible atmosphere! 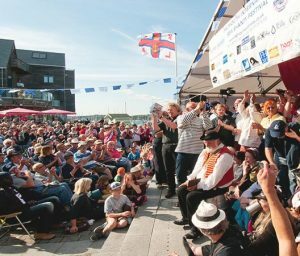 One of the biggest maritime music festivals in Europe, the vibrant town of Falmouth will be filled with music, singing and community spirit as it plays host to hundreds of hours of free to attend shanty performances. The festival is help at multiple venues throughout the town – find out more from their website. This week of festivities and frivolities kicks off with a procession and the crowning of the Mock Mayor before the programme of fantastic events begins – there really is something for everyone, with children’s activities, a dog show, bingo, a bake-off, village fete and comedy. Music from Mad Dog McCrea, Cantaloop, The Broadcasts, Black Friday, James Shead Band, High Voltage, Carl Morris Trio, Orangutan Wheelbarrow and more! Visit the Polperro Music Festival website. Penzance is coming out to play and donning their dancing shoes as Golowan festival takes over the town! Join in the festivities with more parades that you can count, a torchlight procession in Midsummer celebratory style, exhibitions, music, trade stalls, food and drink, and community boat and banner making workshops… it’s all going on at Golowan!